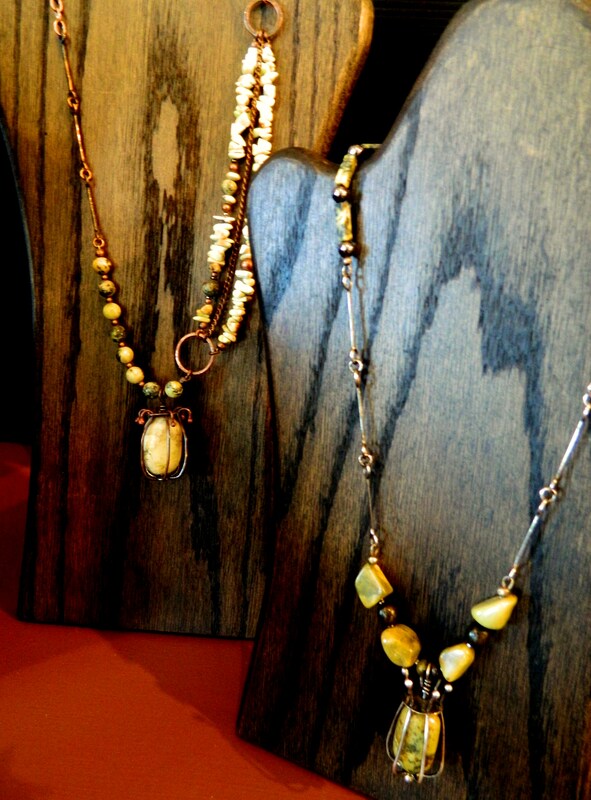 Peggy Lierheimer holds a Bachelor of Arts degree in Studio Art from Missouri Southern State University with an emphasis in Jewelry Design. 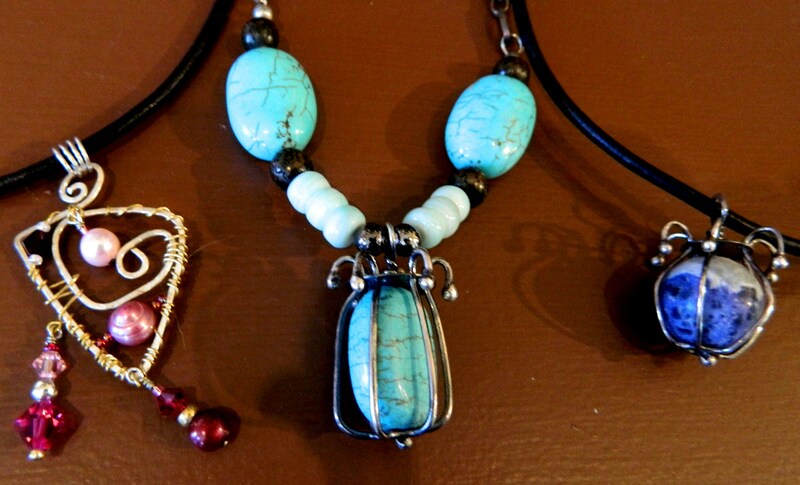 She also studied at the Holland Jewelry School in Selma, Alabama where she received both a Master of Jewelry’s Certificate and a Doctor of Jewelry Arts Certificate. 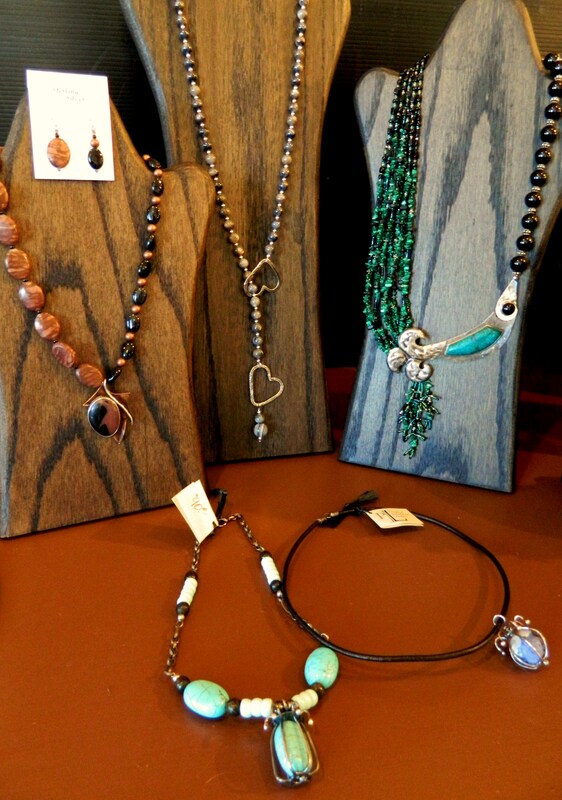 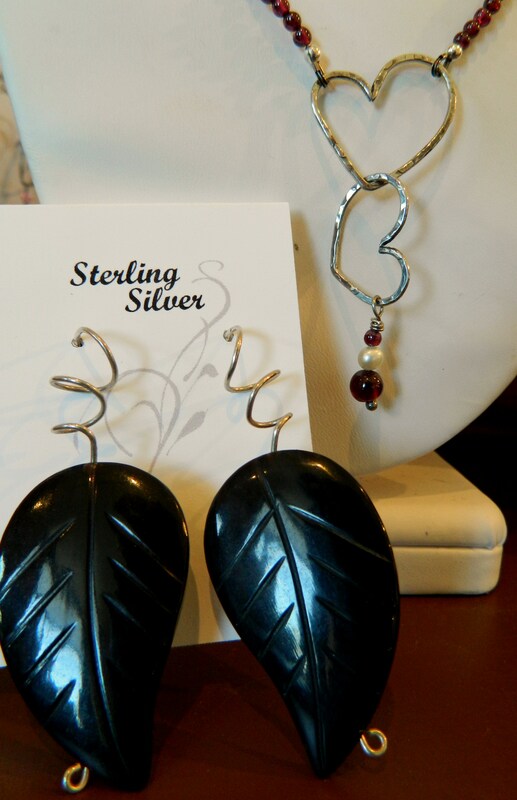 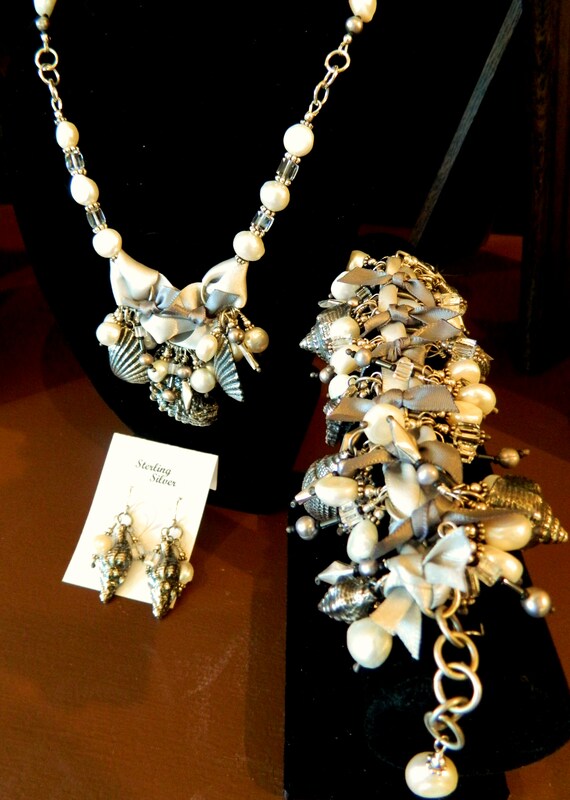 She has been a free lance jewelry artist since 1996, producing sterling silver, mixed metals, beaded and mixed media wearable art, exhibiting in various galleries and selling at arts and crafts shows in the area. 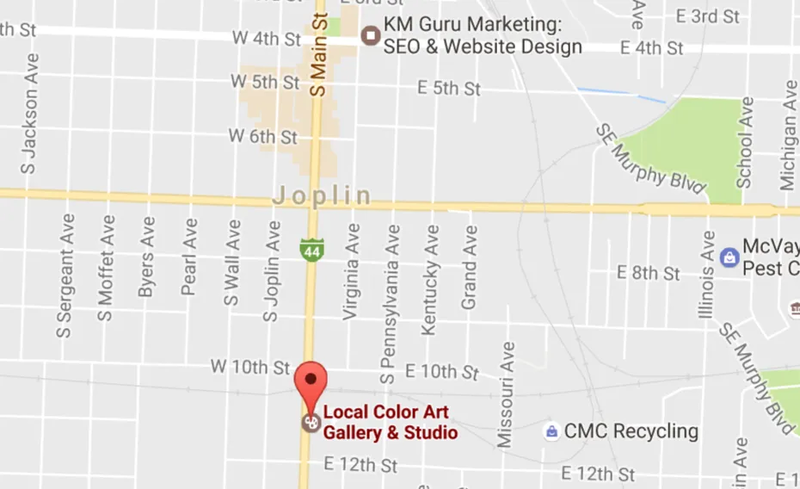 Peggy was also the proud owner of a retail bead store in Webb City, MO called “To BEad or Not to BEad” until it closed in 2007. 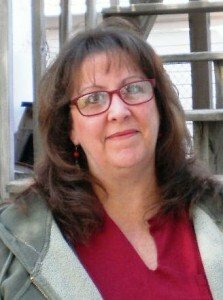 Peggy is currently an Adjunct Instructor in the Art Department at Missouri Southern State University teaching Jewelry Design and Metalsmithing.